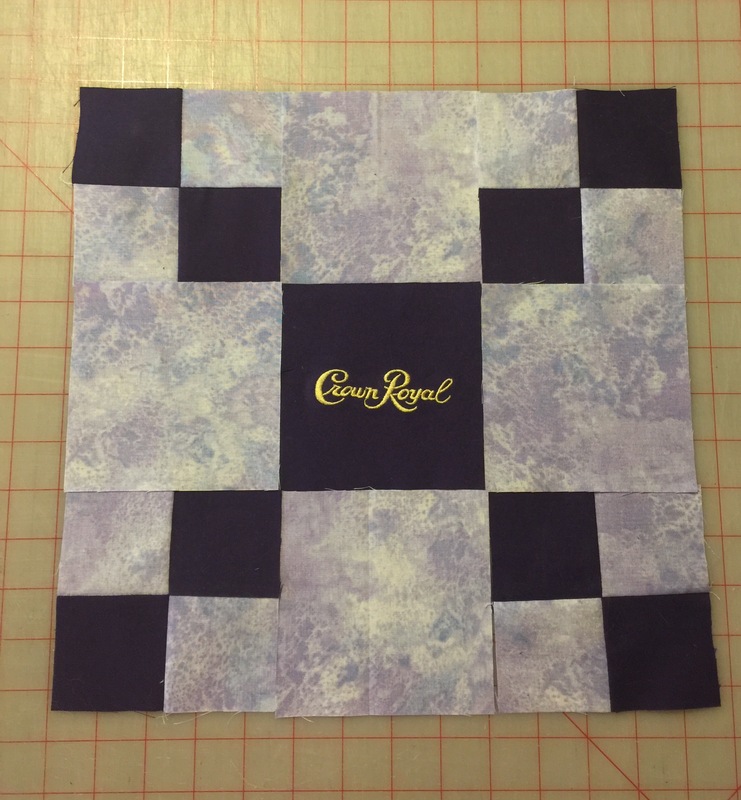 Another Monday is here, so I’ll just check in quickly with an update on the Crown Royal blocks. I got everything cut (thanks to my Accuguilt cutter!) I decided to go with a simple block that can be sewn together pretty quick. 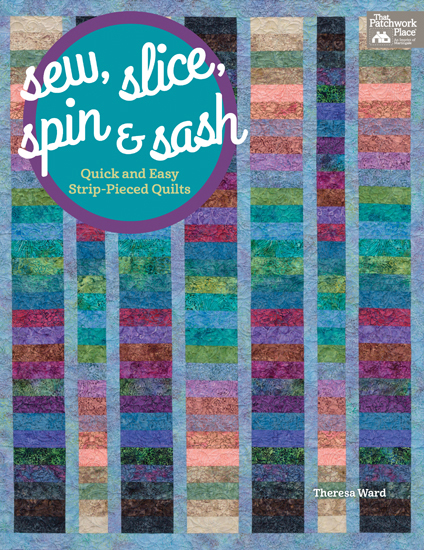 I need to make 36 blocks for the quilt. I started sewing a few of the 4 patch units together last night so I could lay out a block to see how it will look. Pretty simple block to make. I think it’s going to look great once I add the sashings and cornerstones.